V8 4 litres developing 720 horsepower, 0 to 100 km/h in only 2.9 seconds, maximum speed of 341 km/h. 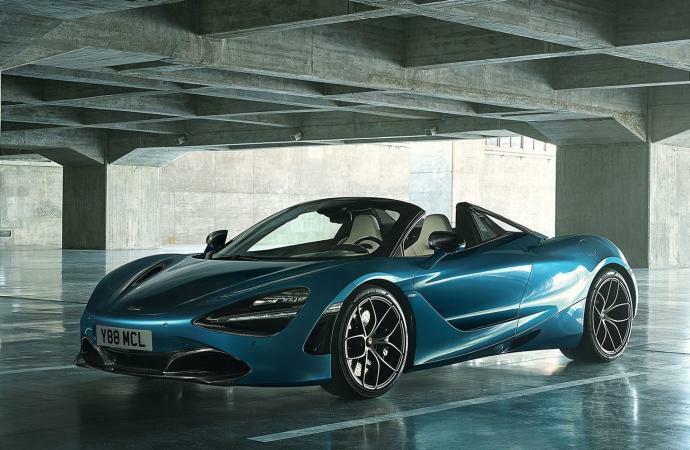 By displaying such figures, McLaren boasts the effectiveness of its 720 S Spider. 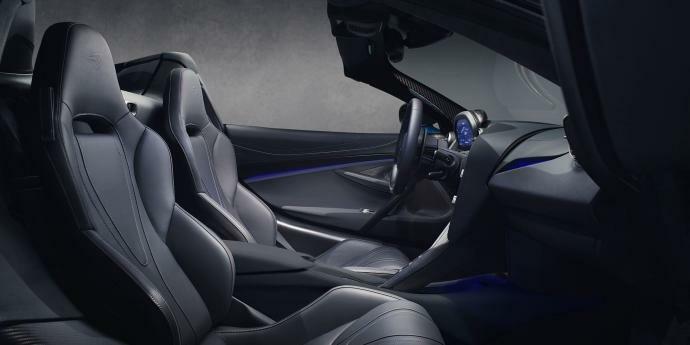 Avant-garde technologies, carbon structure, this supercar is a true jewel which combines comfort and performance of a very high level. 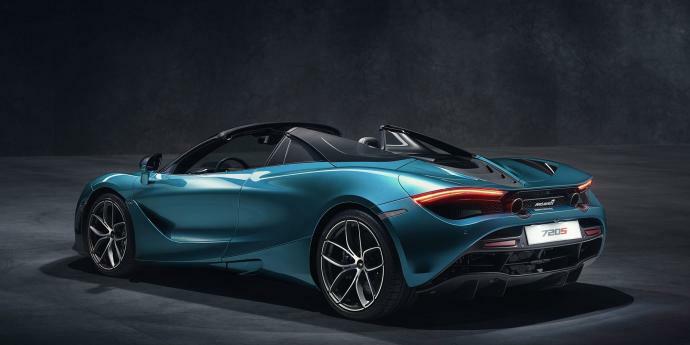 McLaren 720 S Spider is without any doubt one of the great successes of the British firm. 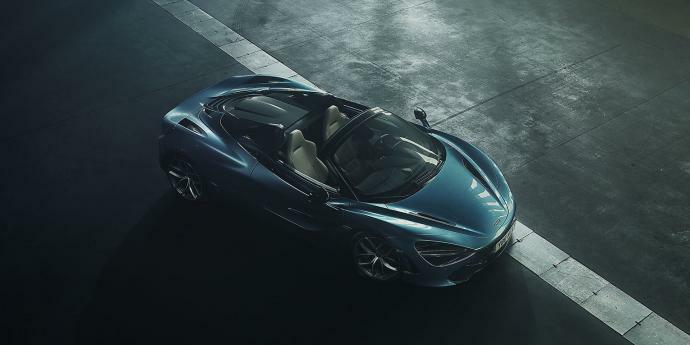 Available from Spring 2019, you can book today this fabulous McLaren 720 S Spider in Nice, Cannes, Monaco, St Tropez and everywhere on the Riviera. Delivery on request to Paris, Milan, Barcelona and many cities in Europe, in France and Italy.